The Booklet - Daily inspiration just for you! 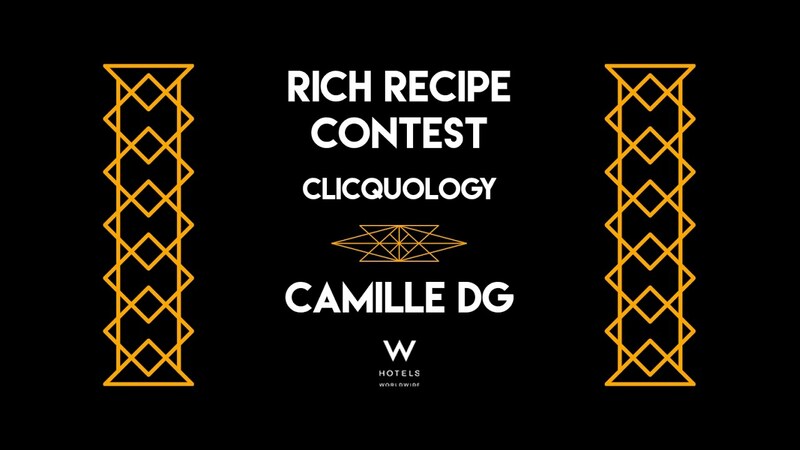 Riche recipe contest #Clicquology ??? ?